The future of country's first cellular phone operator Citycell, which has now been appeared as the defaulter, is being depended on the government decision. "As regulator, we are preparing recommendations and observations which would be sent to the government. . . and the government would finally decide it's (Citycell) ultimate fate whether it would be shutdown or allowed to continue operation," Telecom regulator Chairman Dr Shahjahan Mahmood told newsmen this afternoon at a press conference organized to unveil GIS Map of optical fiber. The future of Citycell has now been turned into a much-talked issue in the country's telecommunication sector when the regulator -Bangladesh Telecommunication Regulatory Commission (BTRC)- asked the subscribers of the operator to choose alternative services by August 16. Citycell has owed to the government Taka 477.51 crore since long as spectrum and license renewal fees and other charges. Dr Mahmood said they have discussed with the representatives of the operator on its debt and future of existing subscribers, but "the government would be ultimate decision maker on it". After the completion of subscribers' identity verification using biometric system, he said, Citycell has now approximately 150,000 active customers. "Whatever the number of subscribers, as a regulator, we are very much concerned about valued subscribers." Mentioning that the commission wants to ensure level playing field for all the mobile operators rather showing no favour to any particular operator, Dr Mahmood said: "All procedures regarding Citycell would be done in accordance with the law." BTRC director (license) M A Tayab Hossain served the notice to the operator to explain why it should not face legal action for not paying the dues. Besides, it has owed annual spectrum fees (from the year 2013 to 2016) Taka 27.14 crore, revenue sharing (2014 to 2016) Taka 27.84 crore, social obligatory fund (2011 to 2016) Taka 8.92 crore, VAT Taka 39.92 crore and late fee of Taka 135 crore. 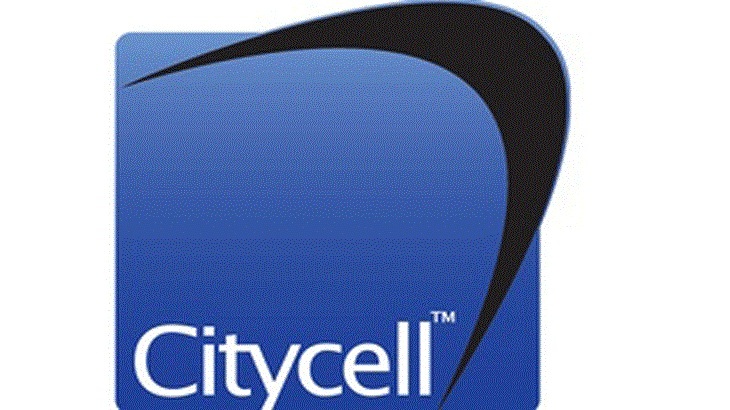 Pacific Bangladesh Telecom Limited under the brand name "Citycell" obtained license in 1989 where SingTel Asia Pacific Investment Limited has 45 percent share while Far East Telecom Limited owns 23.57 percent share and remaining 31.43 percent share hold by Pacific Motor Limited.